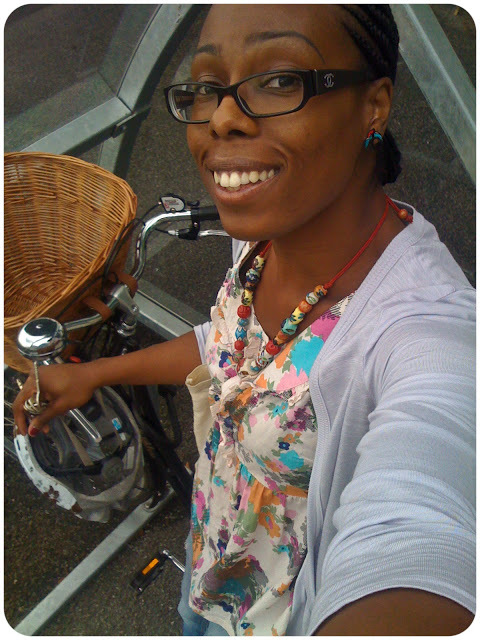 You know, there is nothing wrong with just having a bit of fun on a bicycle. 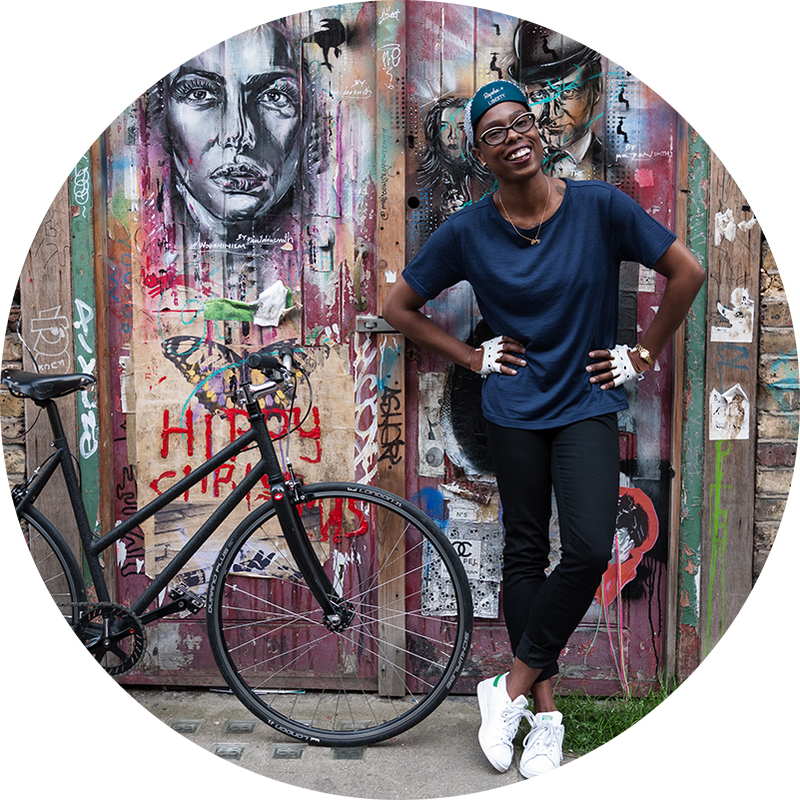 No racing, laps or hard climbs – just a day on a bike taking your time and having a laugh. 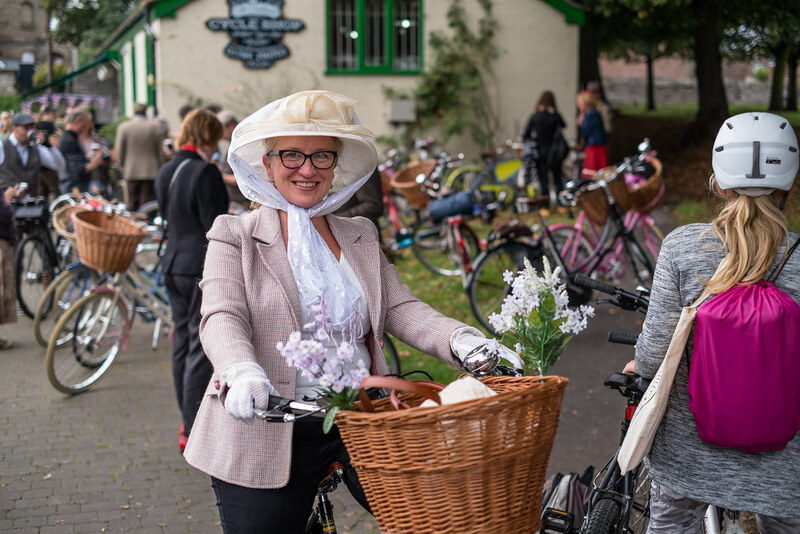 That’s exactly what VCG did on the Pashley Picnic Ride last month to celebrate a big birthday… and what a giggle it was indeed. 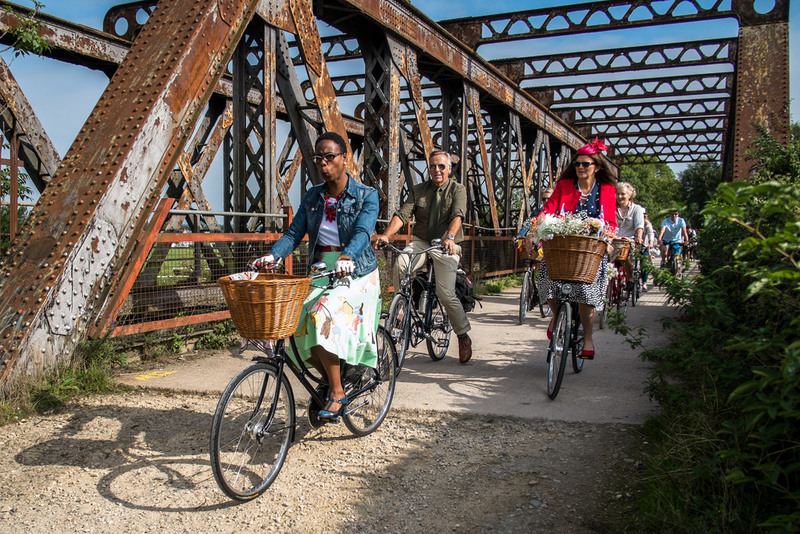 As expected, England’s longest established cycle manufacturer marked its 90th anniversary in style. 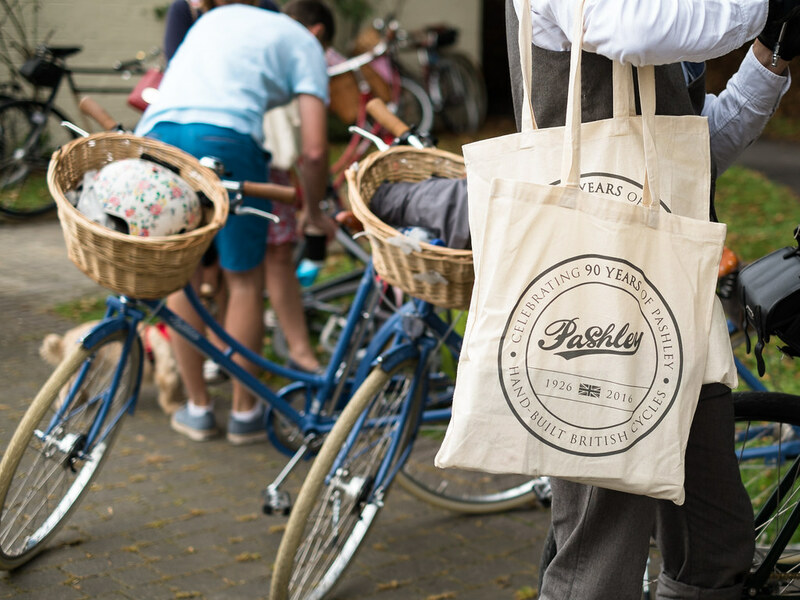 Their annual picnic for Pashley owners became a weekend long celebration of the brand, filled with bikes, vintage flare, booze… and some culture to boot. 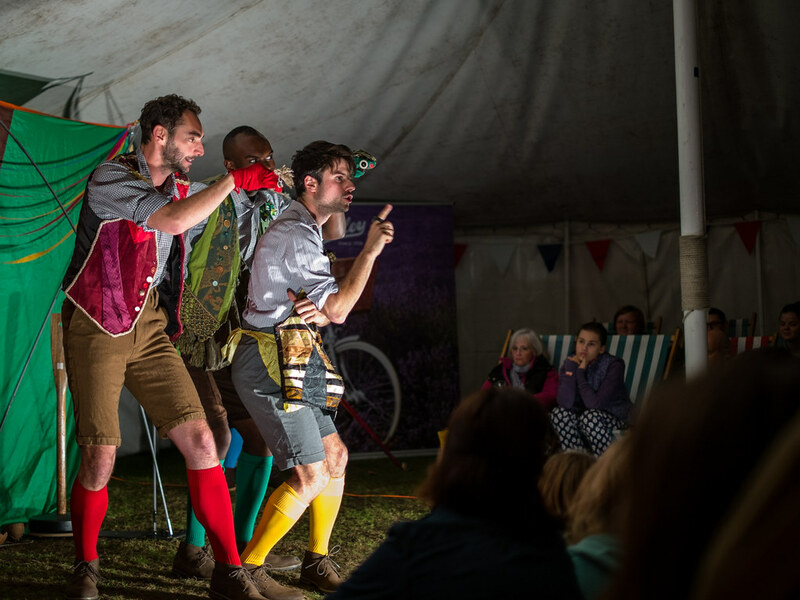 Adrian Williams (MD of Pashley) and his team laid on entertainment from the Saturday evening, with touring Shakespeare troupe Handebards performing ‘Much Ado About Nothing’. 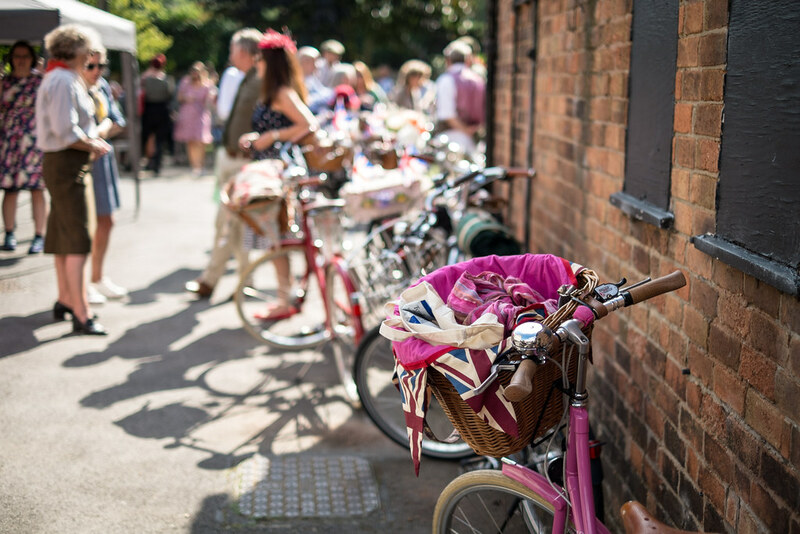 Its been a while since I’ve read any of old Will’s words, but watching one of his plays done using bikes, crazy props and just four men acting out all the roles had me laughing in my deckchair! 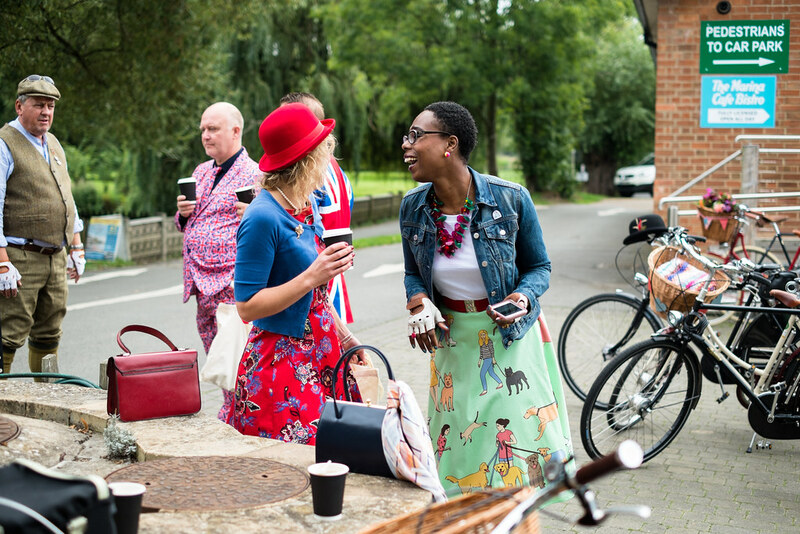 The festivities rolled into Sunday morning, where all attendees gathered outside the Traditional Cycle Shop for the ride. 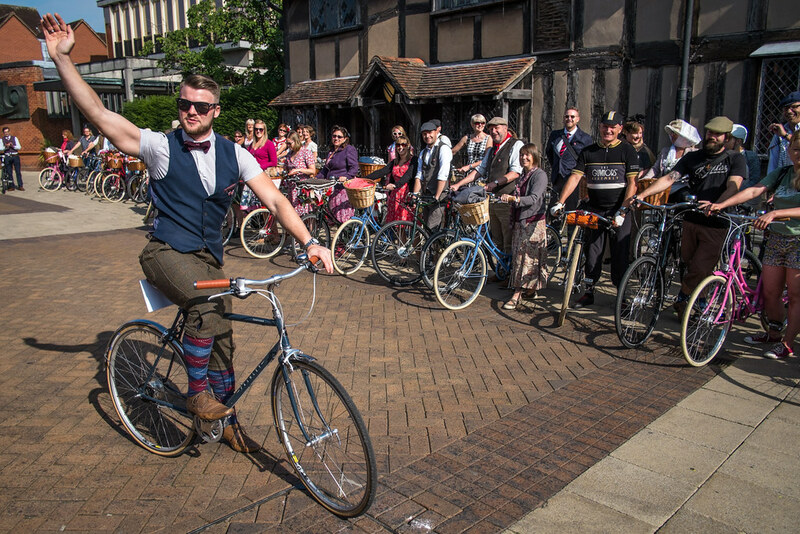 Over 100 people on Pashley’s cycled through Stratford-upon-Avon, and this year the route was decidedly different. 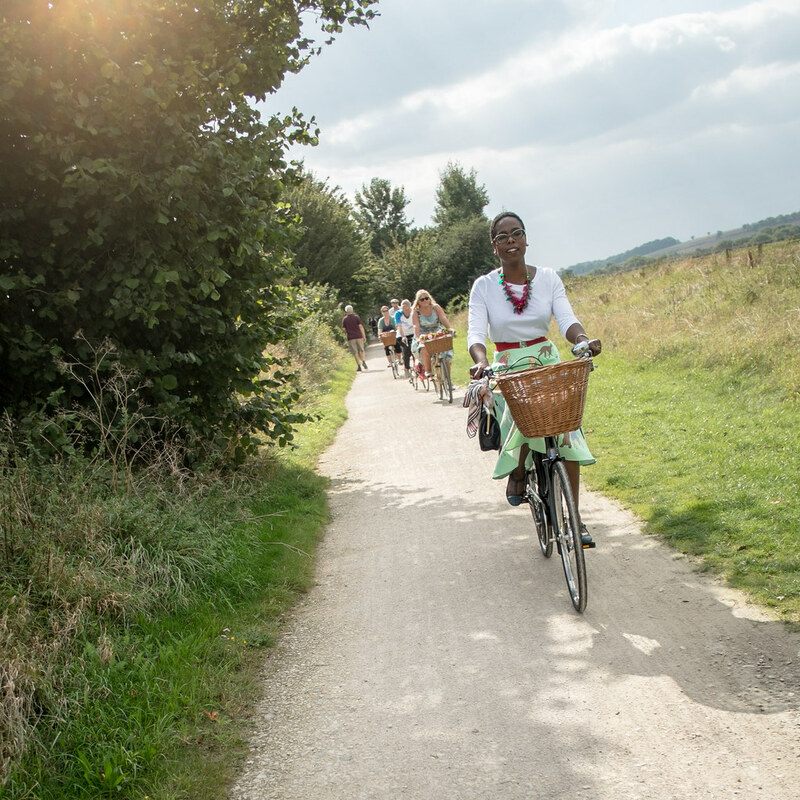 Instead of riding though the town, we had the pleasure of biking it through the countryside, gravel paths and fields. 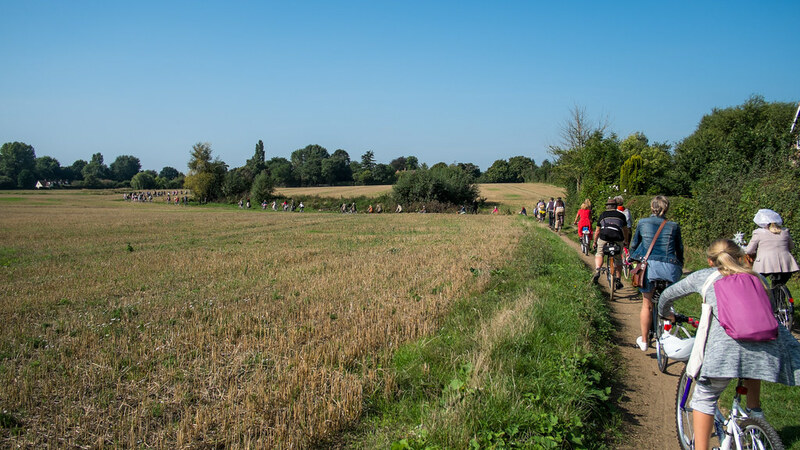 Although last year’s ride is still an absolute joy to think about, taking it off-road made a huge difference – the scenery, feeling, pub & ice cream stop and a chance to see some of the hidden gems of the area was lovely. 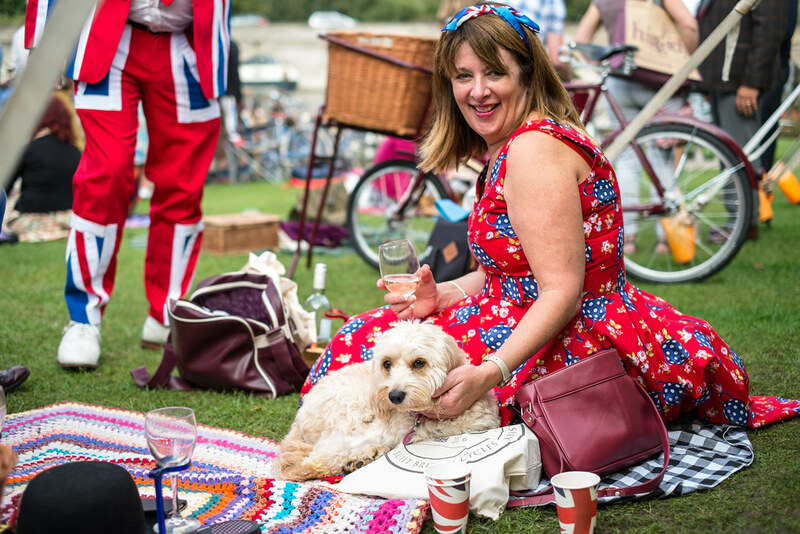 Rounding off the weekend celebrations, the usual huge party was thrown by the riverside with music to dance to, and plenty of food and bubbles to help it all go down. 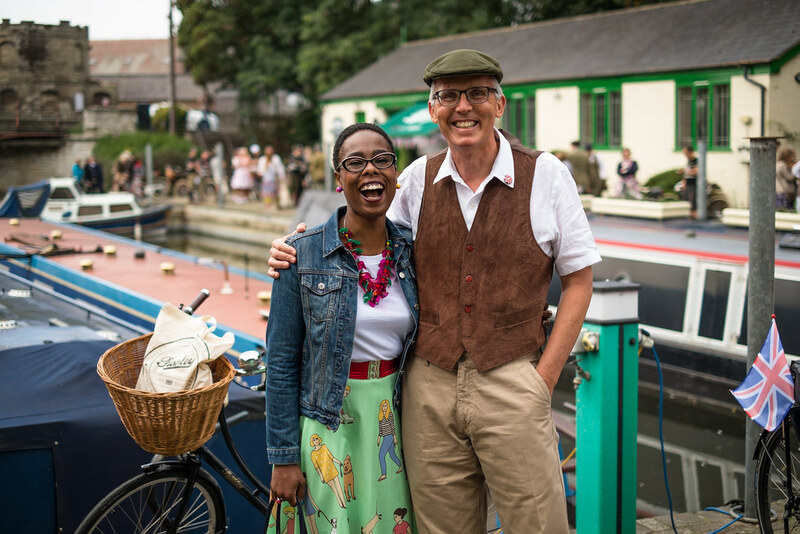 It was wonderful to get dressed-up and celebrate with Pashley. Seeing everyone (from humans to dogs!) 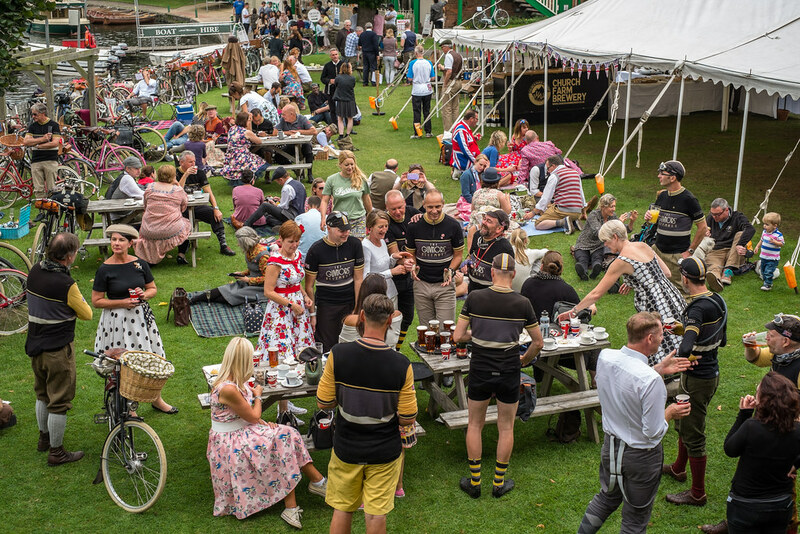 enjoying a marvellous weekend, and raising a glass or two to a treasured English cycling institution was fantastic. 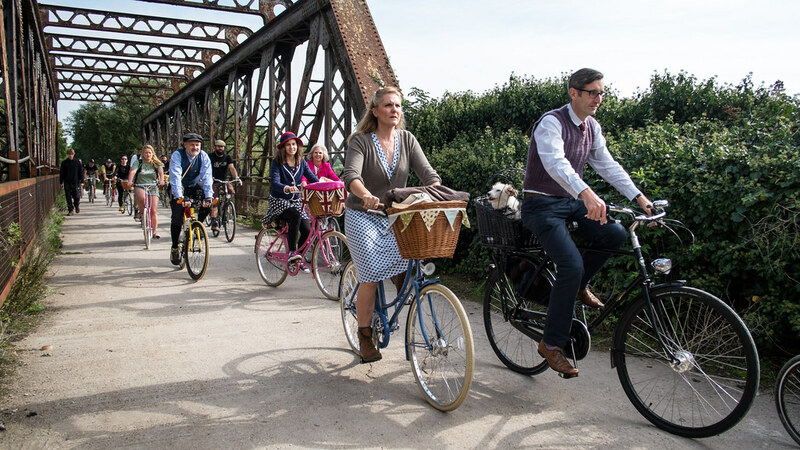 If you’re a Pashley owner or thinking of becoming one, you’d not go wrong by getting to Stratford-upon-Avon for a ride with them, if you can! 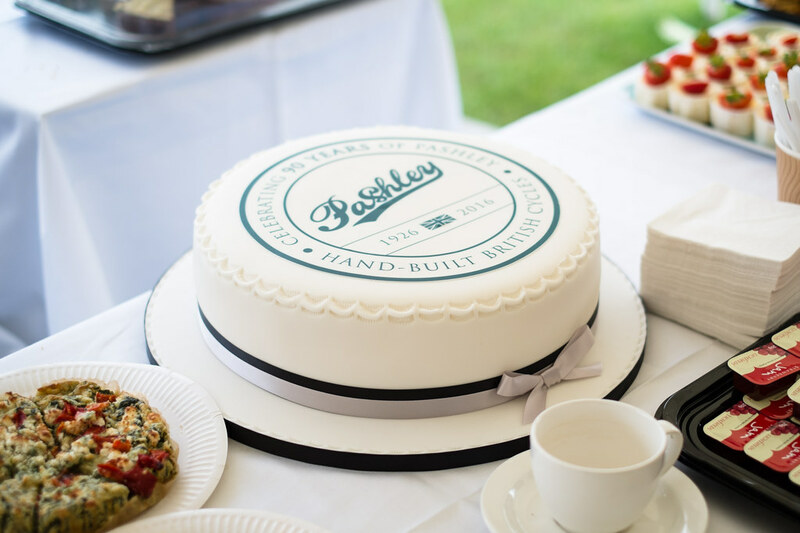 Huge thanks to Pashley for inviting and hosting VCG for the weekend. 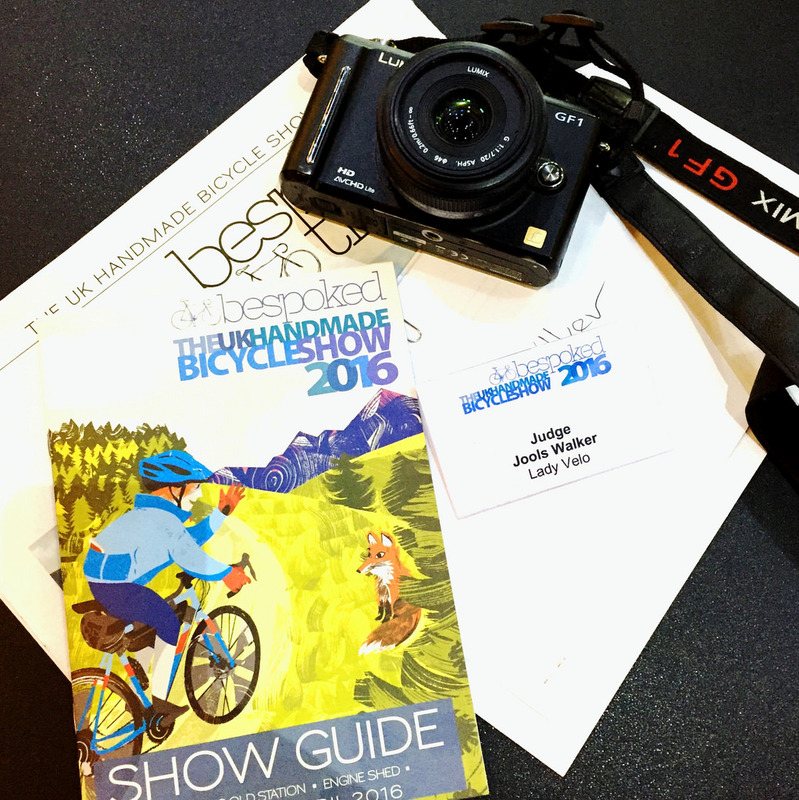 Additional photography by Ian James from the weekend can be viewed here – enjoy!